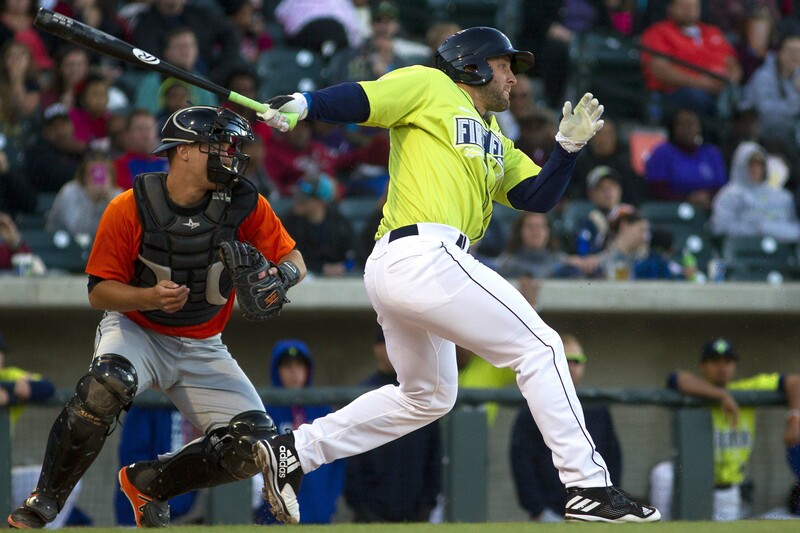 Tim Tebow might be due for a promotion in his minor league baseball career. The former quarterback has been playing for the New York Mets’ Single-A squad in Columbia, S.C., and it seems as if the New York club is already impressed with his performance thus far. 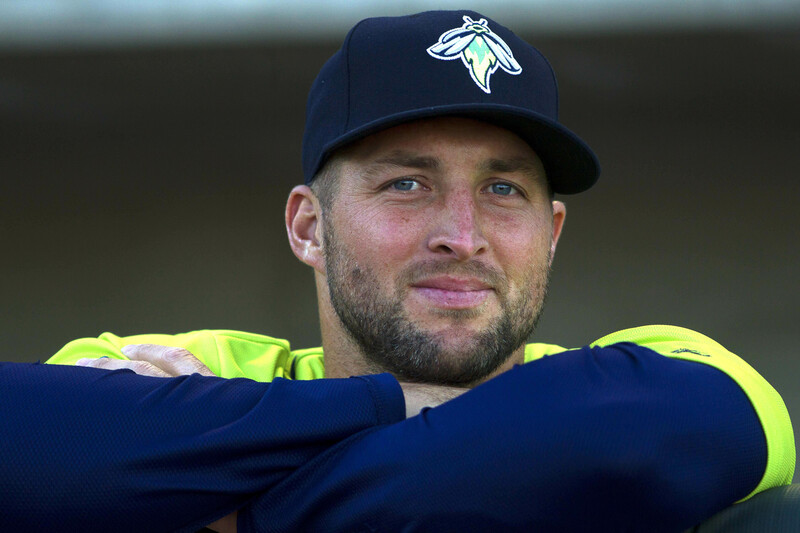 Tebow has recorded a .849 OPS (onbase plus slugging) in his last 16 games with the Columbia Fireflies, causing team officials to consider moving the former football player to another team, the New York Post reports. According to a club source, Tebow’s numbers have led to discussions about moving him to a higher level in the minor league, according to the Post. If that’s to happen, it likely won’t occur until after the all-star break this summer. 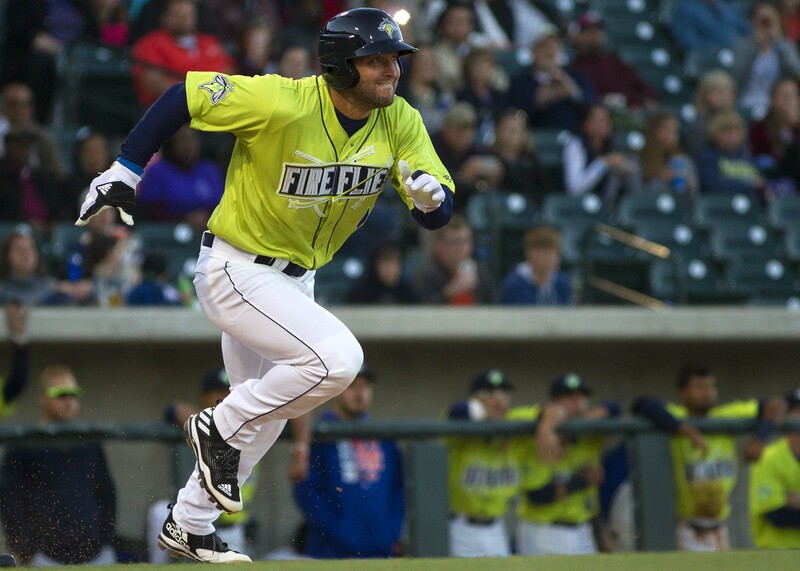 The former Florida Gators standout has recorded a .250 batting average, a .330 OBP and a .370 slugging percentage with two home runs and 11 RBIs in 28 games with the Fireflies. Tebow has had an interesting journey since deciding to move on from football to pursue a career in professional baseball. The Heisman Trophy winner bounced around a number of New York Mets teams during the club’s spring training before eventually landing on the roster of their Columbia squad. If his success continues, he may not be there long.